Congratulations on taking the first step towards becoming a University of Plymouth student. With students from over 100 different countries studying with us, you'll be among friends from the start. 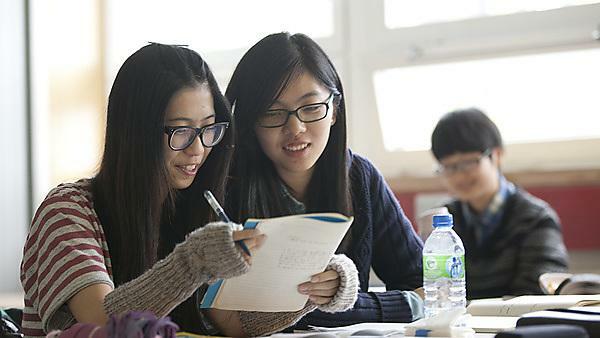 Are you an international student applying for an undergraduate course at Plymouth? Are you an international student ready to apply for your place on a taught or research postgraduate programme at Plymouth? Plymouth for me has been very close to my heart since I was young. I remember visiting the National Marine Aquarium and was awestruck by the amazing collection of marine life. The Common Application is a not-for-profit membership organization that, since its founding over 35 years ago, has been committed to providing reliable services that promote equity, access, and integrity in the college application process. As an international student at Plymouth, there are a variety of funding options available to support you during your studies. Find out more about the funding options available to you as an international student at Plymouth. If you require a foundation or pathway course before being able to meet the University of Plymouth's entry requirements, you can apply to study these via UPIC. UPIC offers you a number of prestigious pathways with both undergraduate and postgraduate degrees available to international students. We're located on the main University of Plymouth campus and you can join us in January, May or September. Visit the UPIC website for more information.